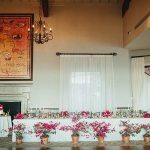 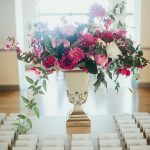 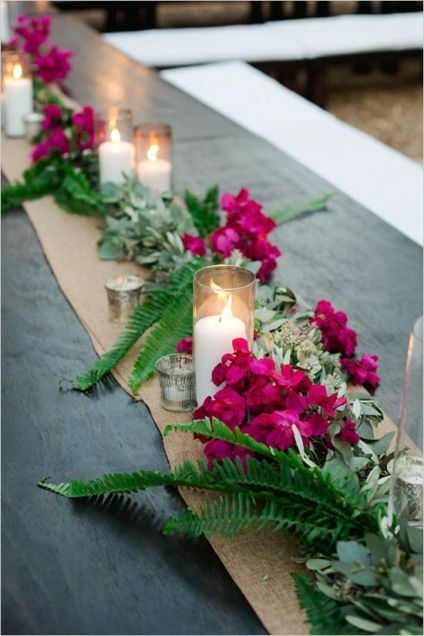 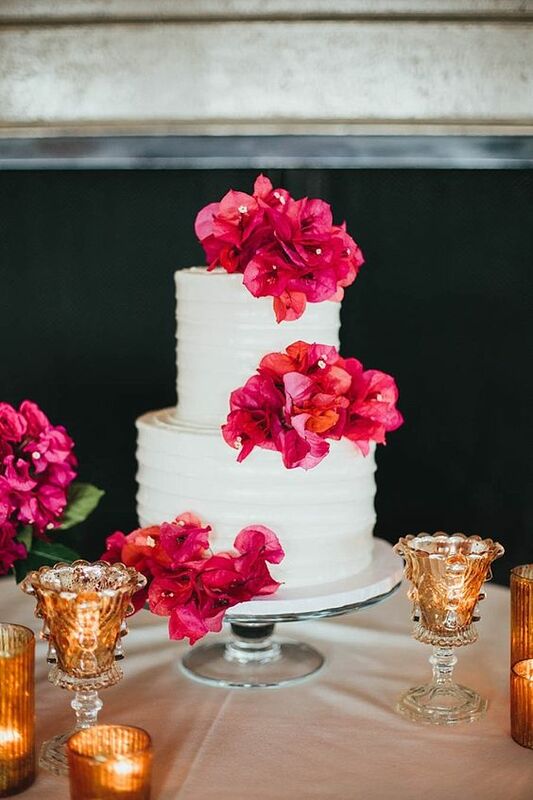 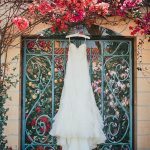 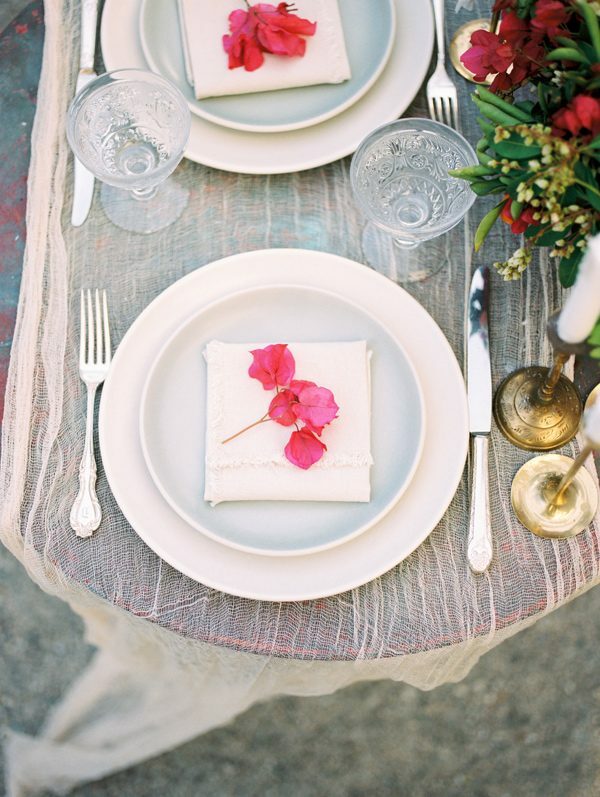 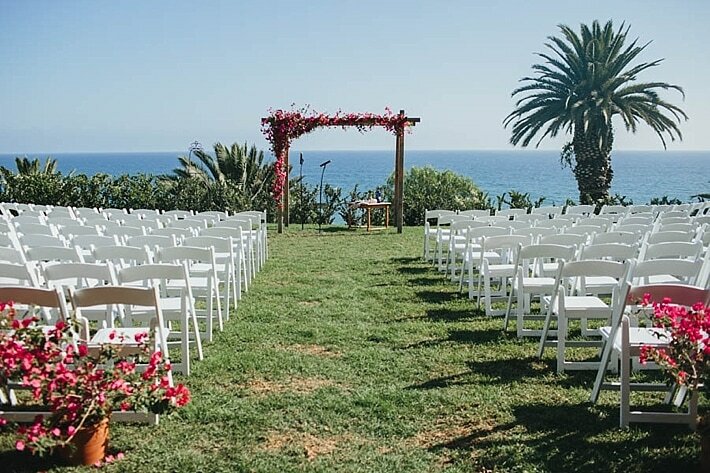 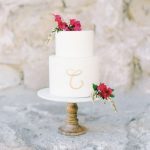 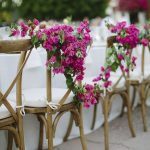 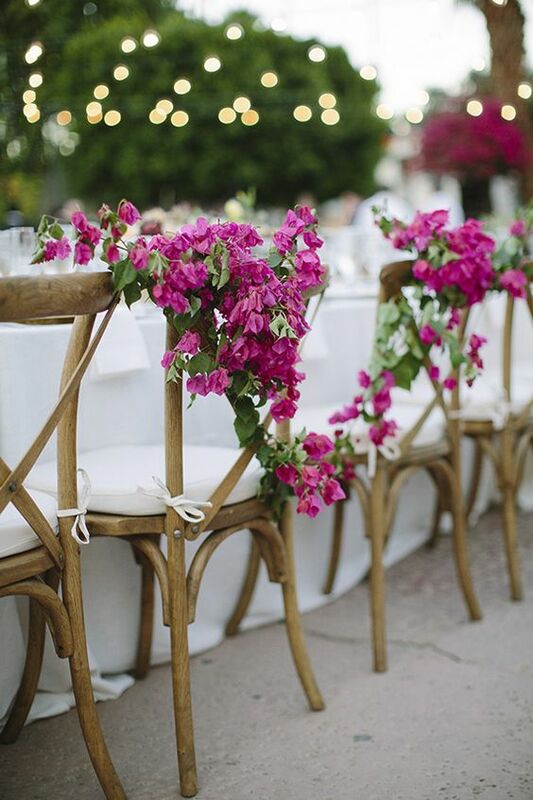 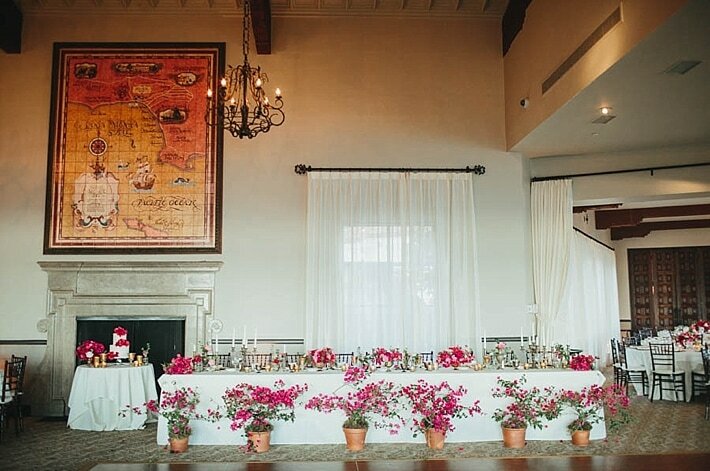 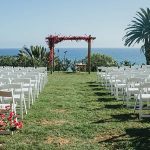 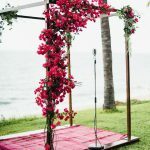 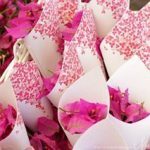 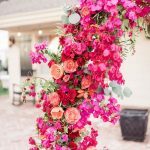 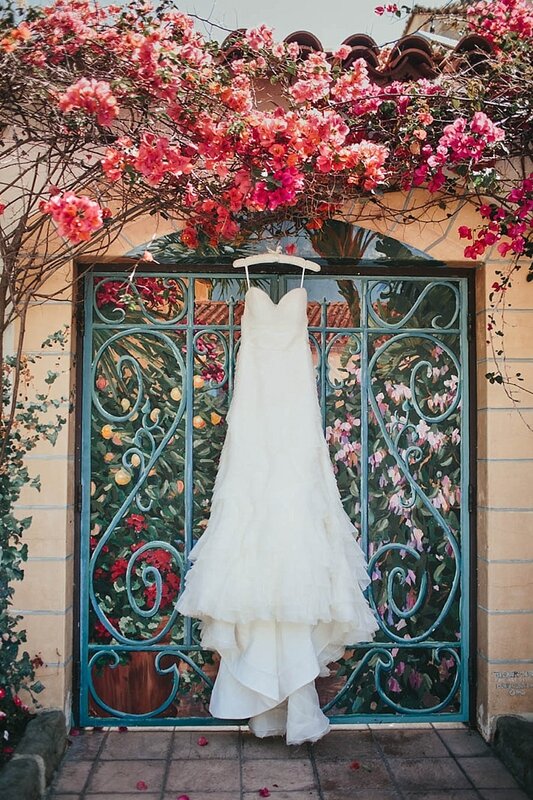 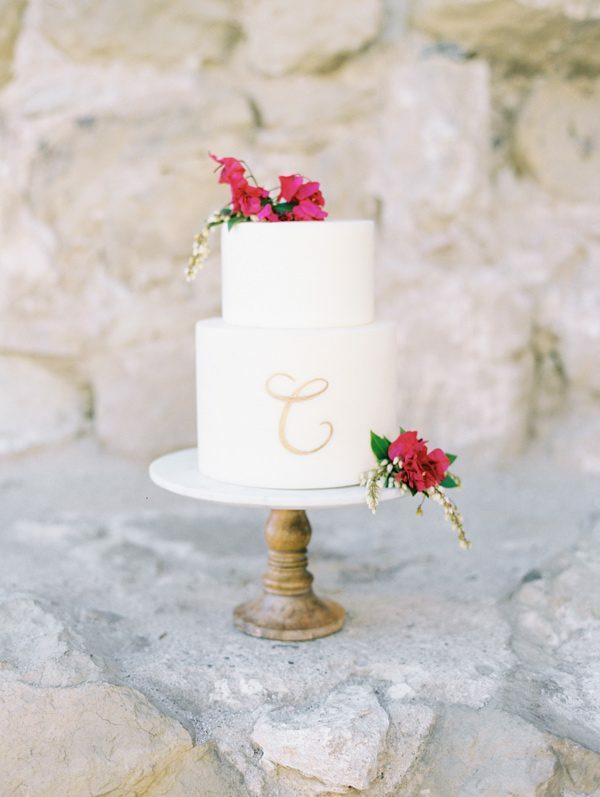 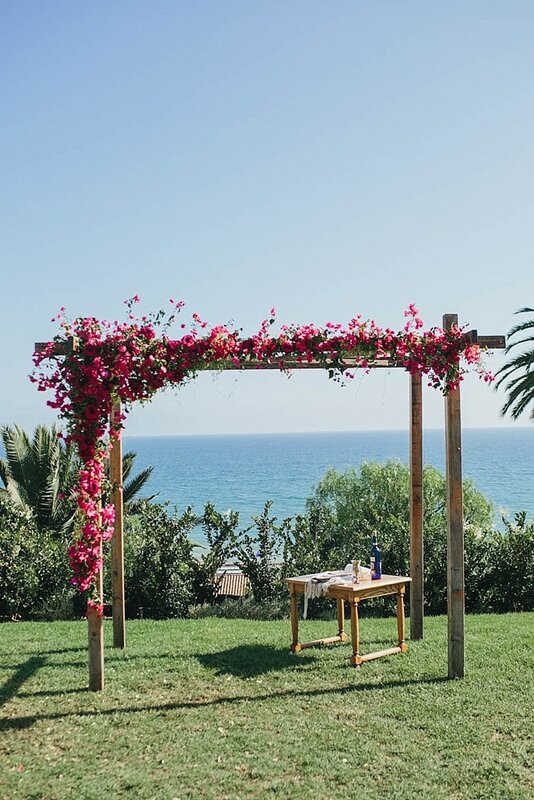 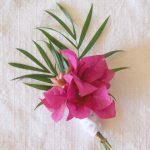 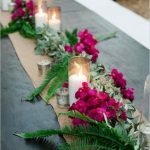 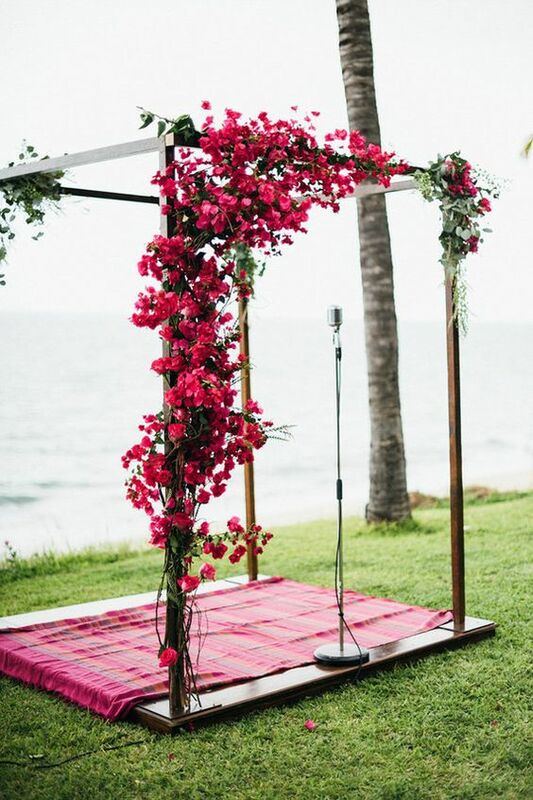 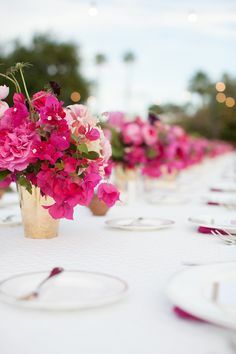 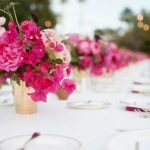 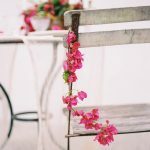 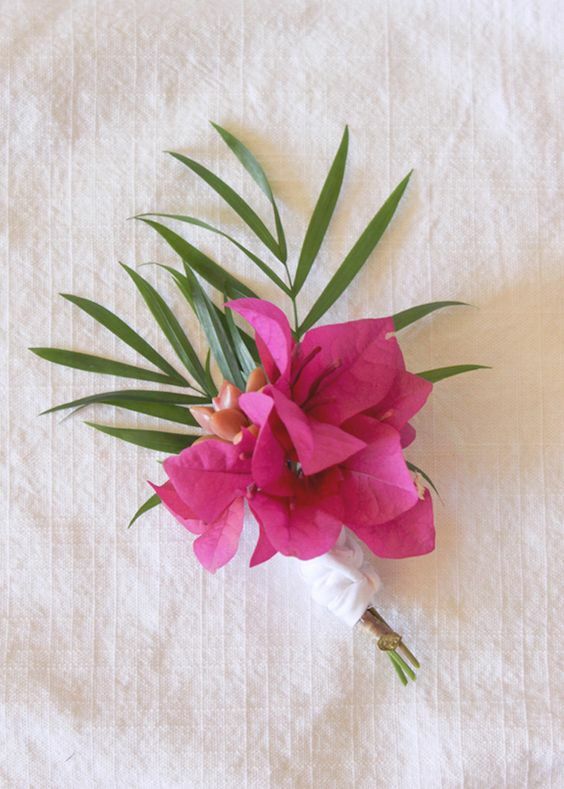 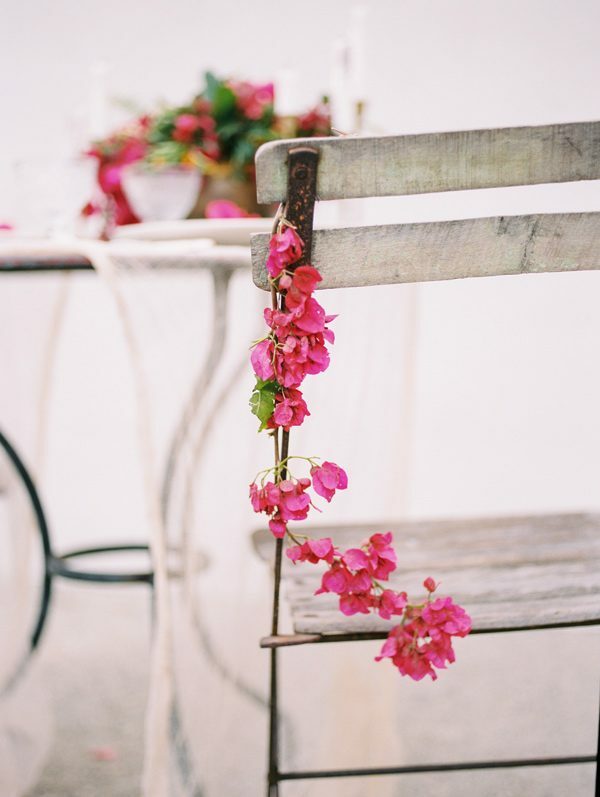 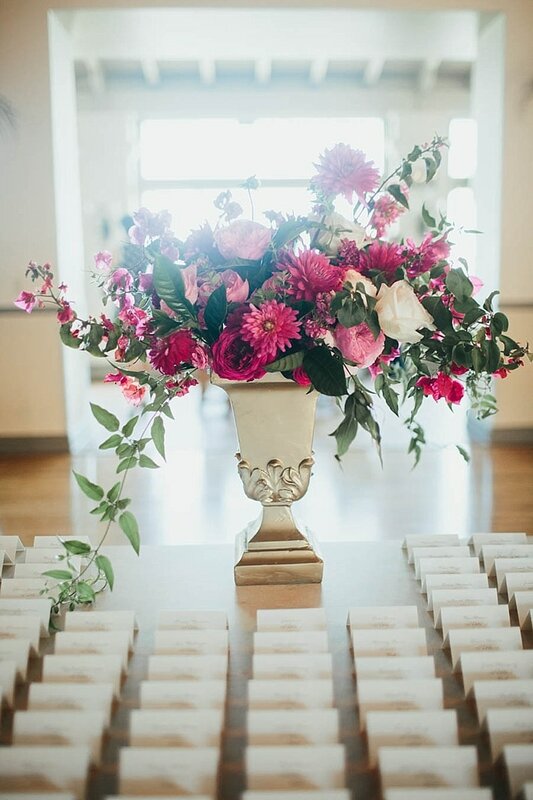 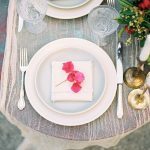 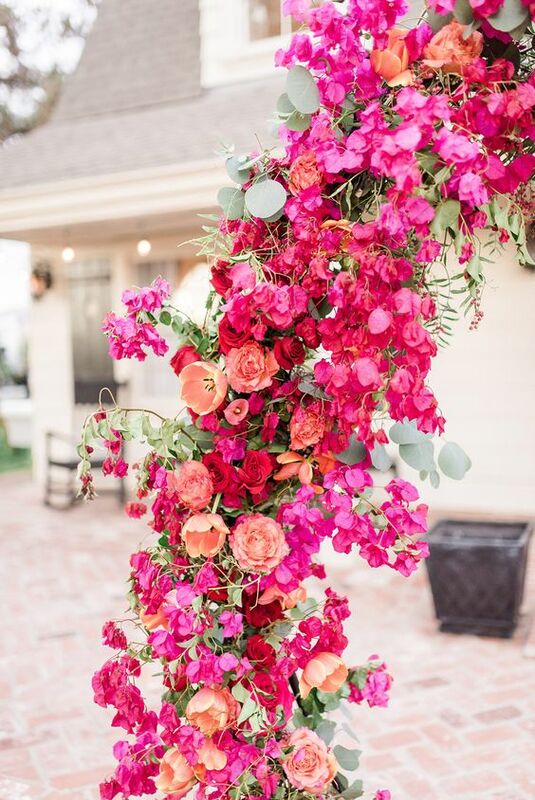 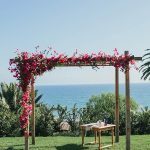 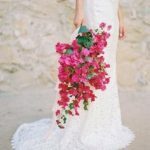 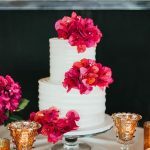 Who knew Bougainvilleas could make such an amazing addition to your special day. 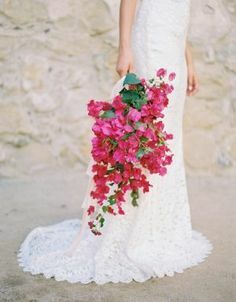 Images courtesy of Pinterest. 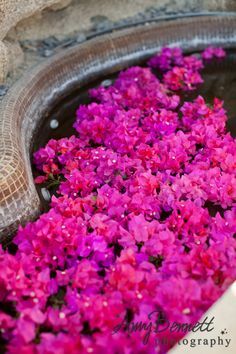 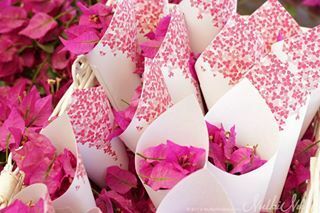 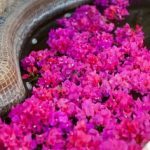 Click photo to enlarge.​ ​For all your Bougainvillea needs come check out Abundance Lifestyle and Garden.